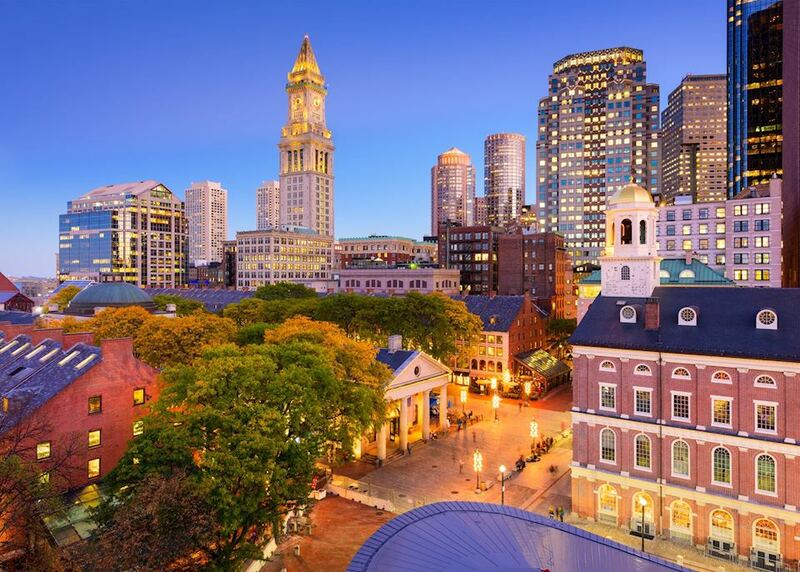 Explore Boston's rich history, including its role in the American Revolution. 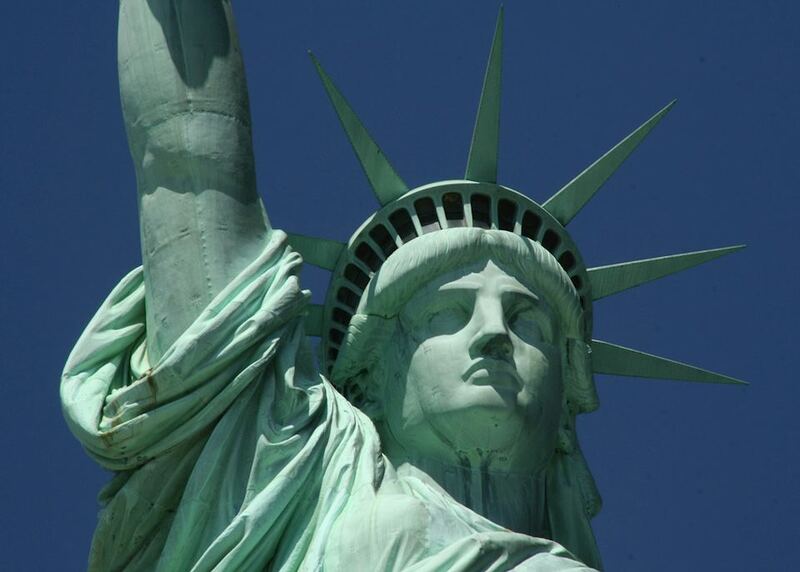 Experience the bright lights of New York City, visiting the statue of Liberty and Central Park. 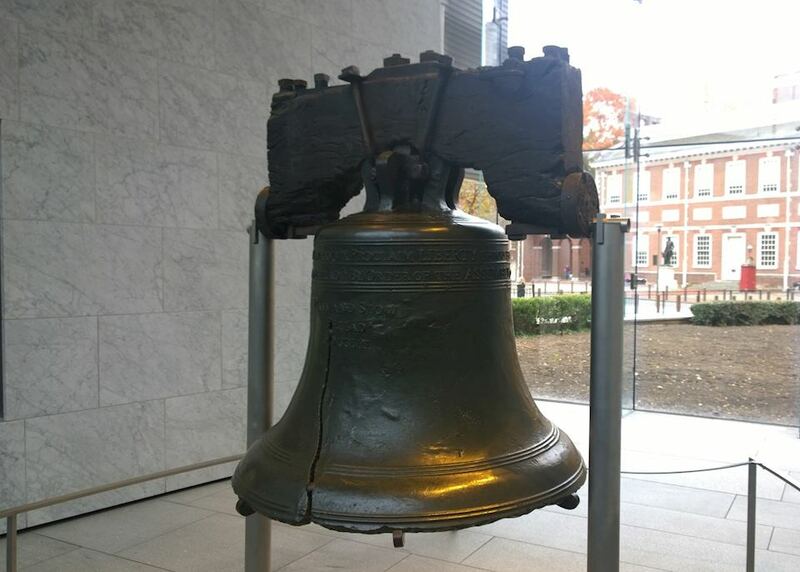 See the Declaration of Independence and the Liberty Bell in Philadelphia. 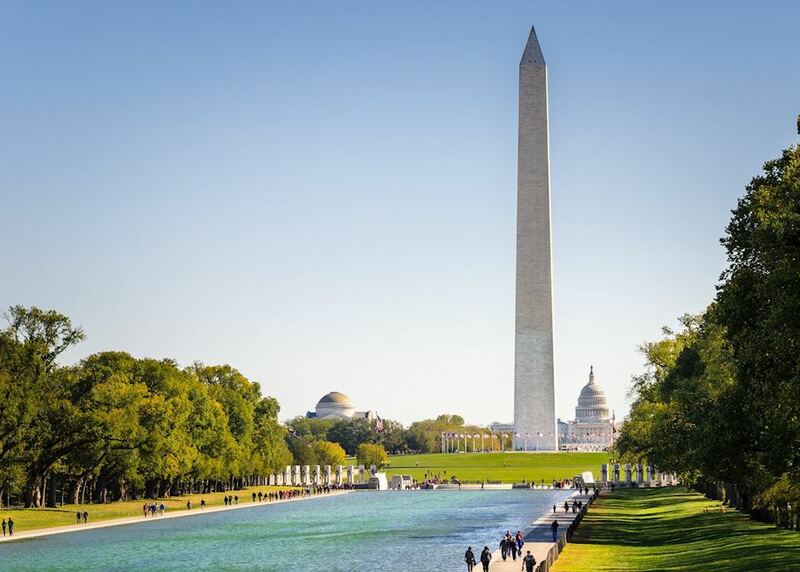 Take a tour around the museums, monuments and memorials in Washington D.C.
Today you begin your journey by boarding your international outbound flight to Boston. 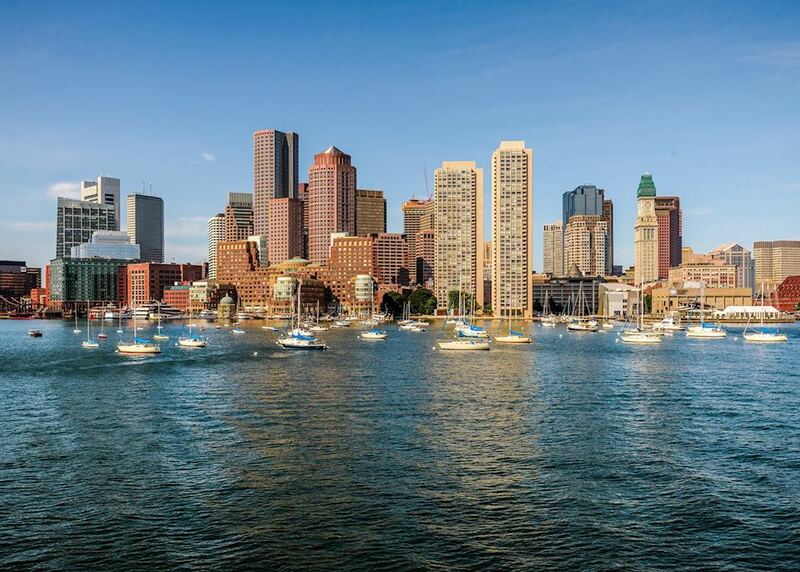 Arrive in Boston and relax after your flight upon arrival at your hotel. 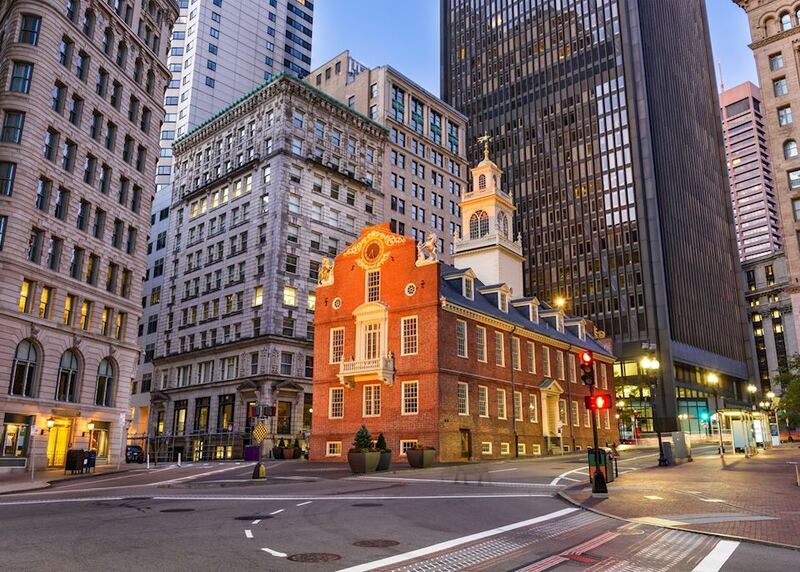 Spend a day discovering the historic Freedom Trail which weaves its way around the city. 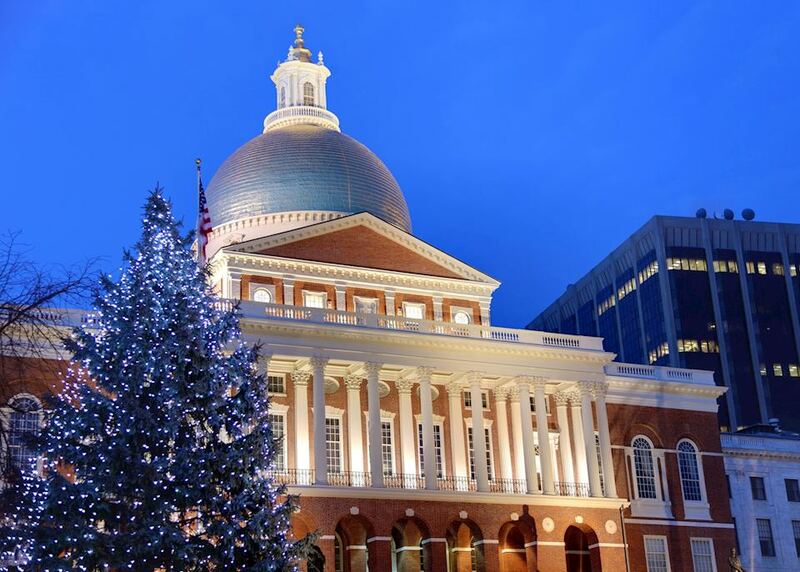 Don't miss visiting Boston Common, Faneuil Hall, Quincy Market or take in a baseball game at Fenway Park. 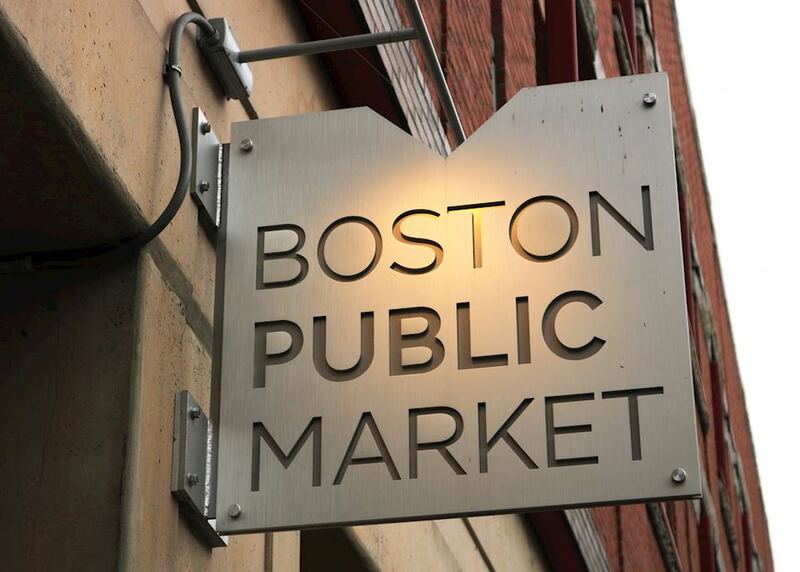 Explore Boston's historic North End on an informative food walking tour. 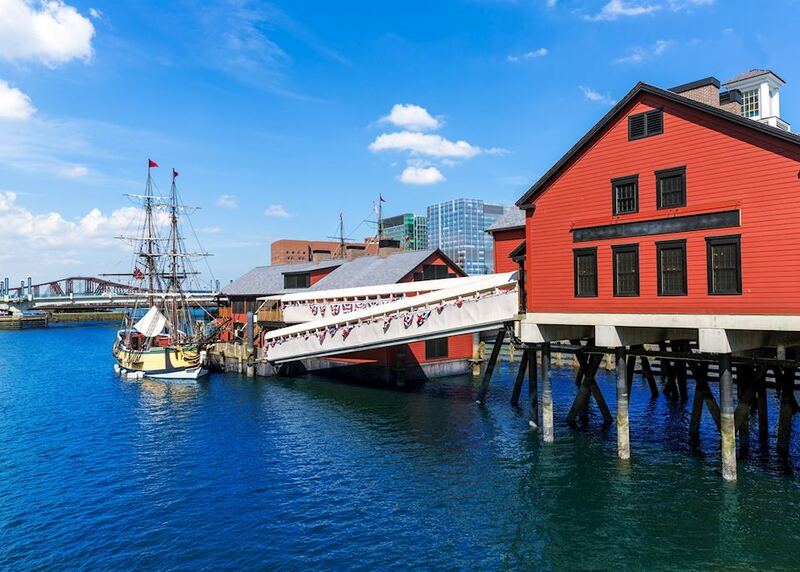 Your tour will delve into the varied history of the city's oldest residential community as you sample a variety of classic New England dishes including a lobster roll and clam chowder. 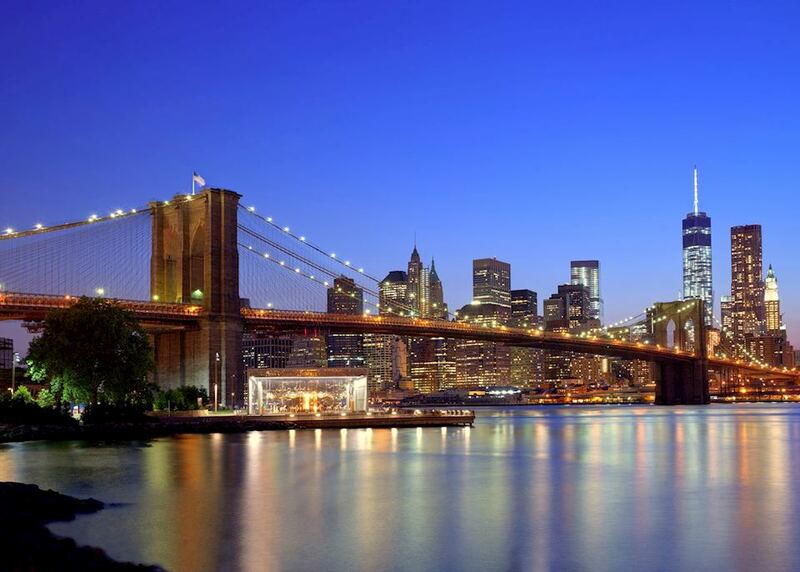 It's time to head out of Boston to your next destination - the bright lights of New York City. Make your own way to the station this morning in time to board your train - your tickets will be included in your final travel documents pack. 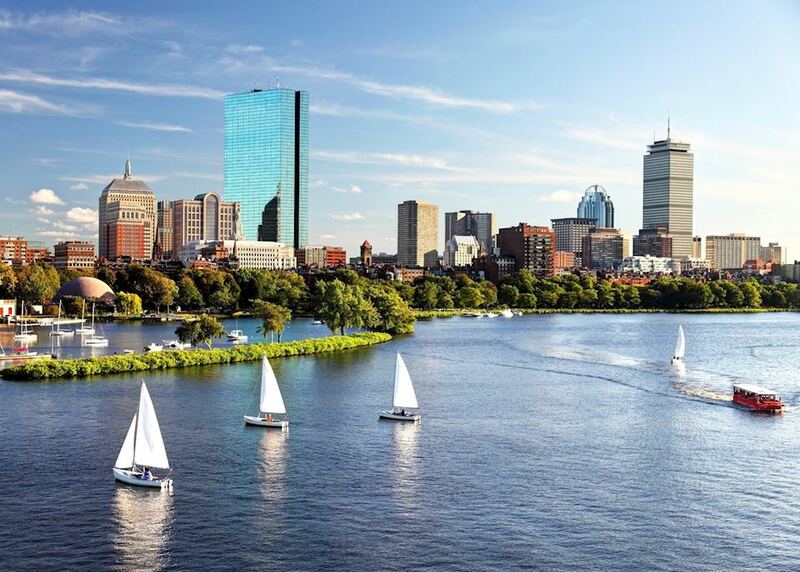 The journey will take around four hours and it's particularly picturesque as the train winds its way along the Atlantic coast and quaint New England towns and villages. 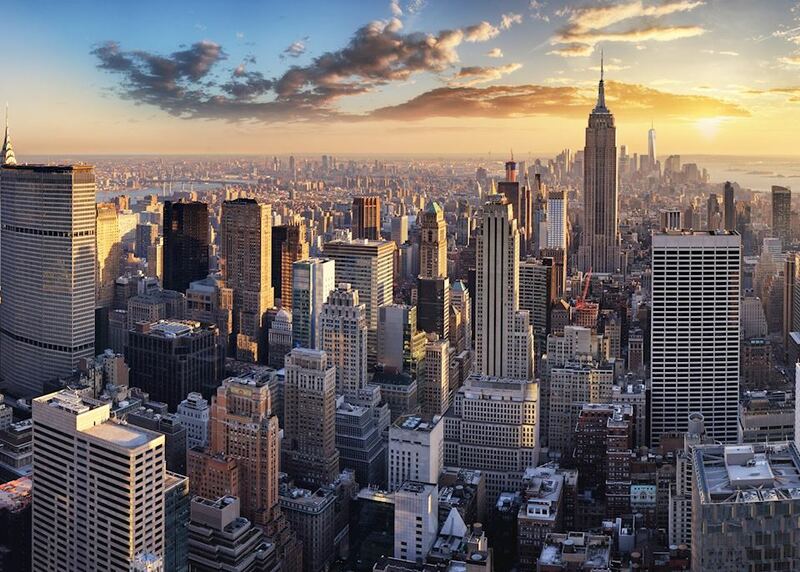 As you approach the Big Apple you'll enjoy a fantastic view of the Manhattan skyline before pulling into Penn Station. Having disembarked, make your own way to your Manhattan hotel. Spend this afternoon exploring the city - you could take in views of the skyline while walking along the Highline; an unusual pedestrian pathway along a disused railway line that winds its way through Manhattan's skyscrapers. 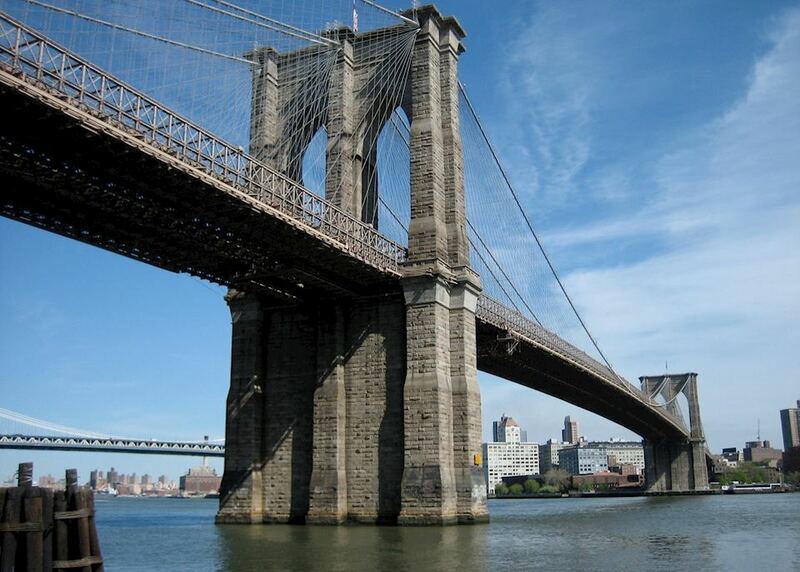 You have a full day to explore New York City under your own steam. 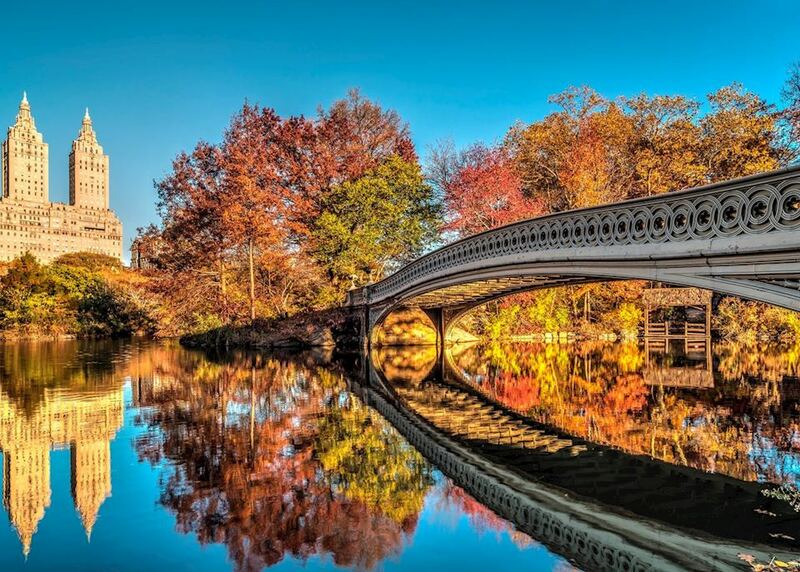 You may wish to take a horse and carriage ride through Central Park, sample some tasty cuisine in Chinatown, or take a tour of the world-famous Radio City Music Hall. This evening we recommend heading to the top of the Empire State Building - try to be there for sunset for some spectacular views over the city. It's best to reserve tickets in advance - please speak to your specialist for more details. 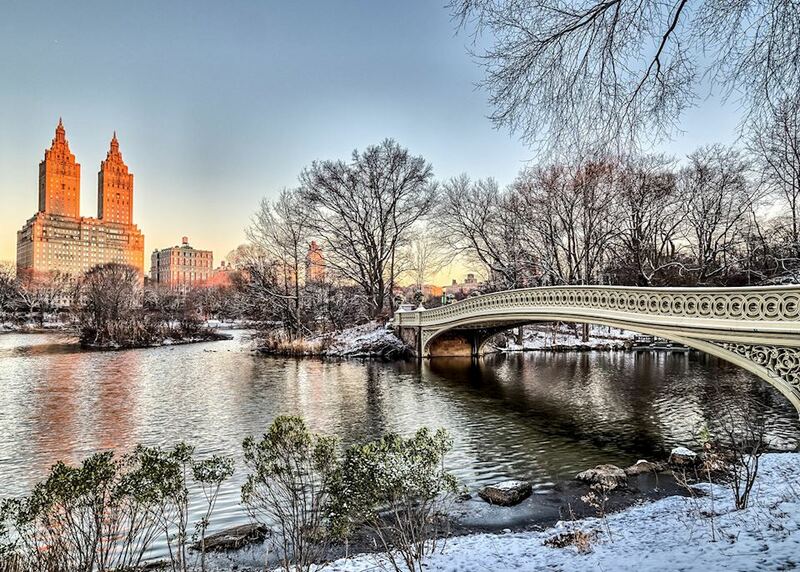 Enjoy another full day in New York City. Start the day by making your way to Chelsea, via the High Line. This public park built on disused railway tracks will lead you all the way to Chelsea Market, where you can sample some delicious food in bustling marketplace. 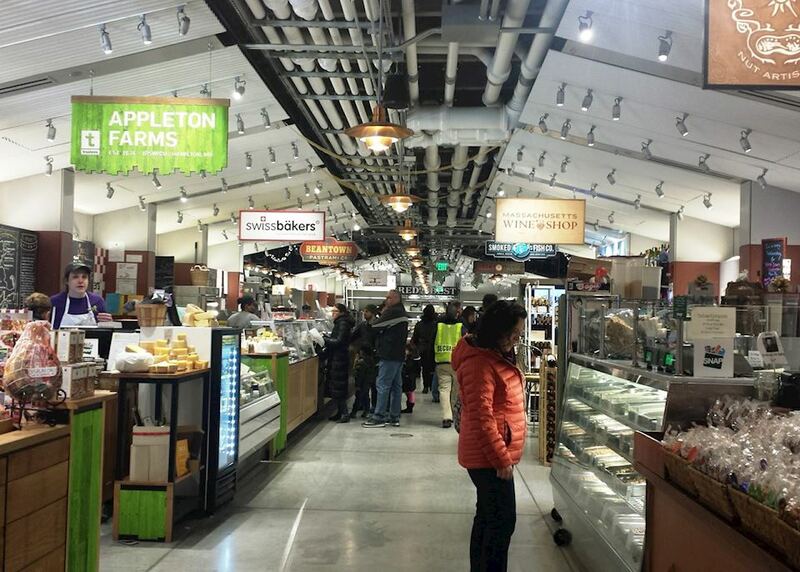 You may wish to visit the world class Whitney Museum, a stone's throw from the market. This afternoon you will make your way to the new World Trade Centre toenjoy spectacular views from the top of the One World Observatory. 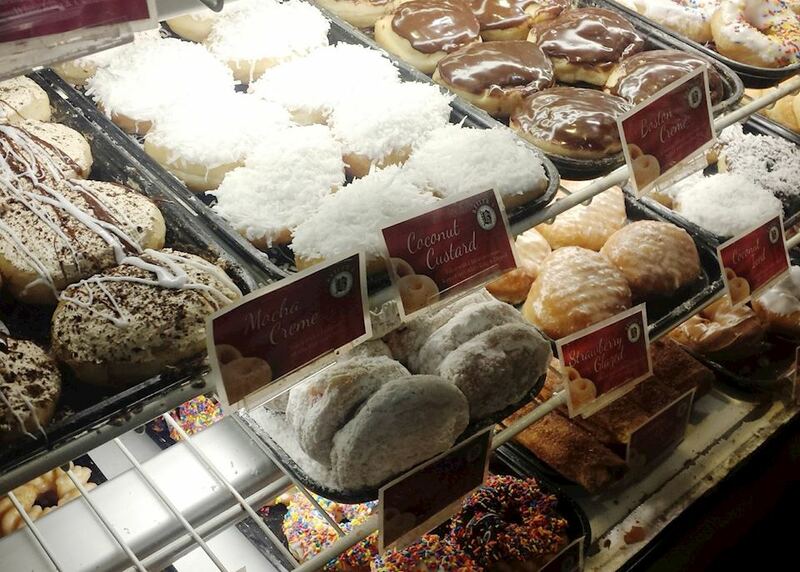 Make your way back to Penn Station this morning to board your onward train. Your journey today is relatively short, arriving around an hour and a half later into Philadelphia, Pennsylvania. 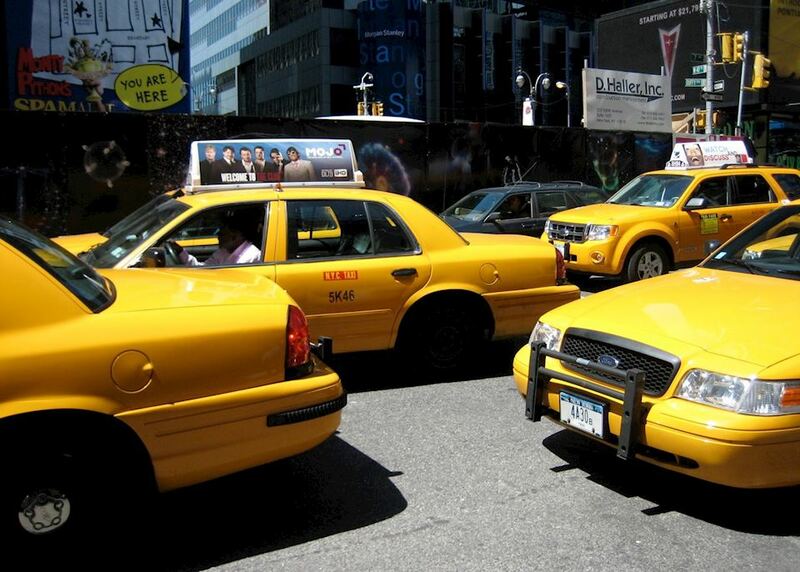 Upon arrival into 'Philly' take a taxi to your hotel in the downtown area of the city. 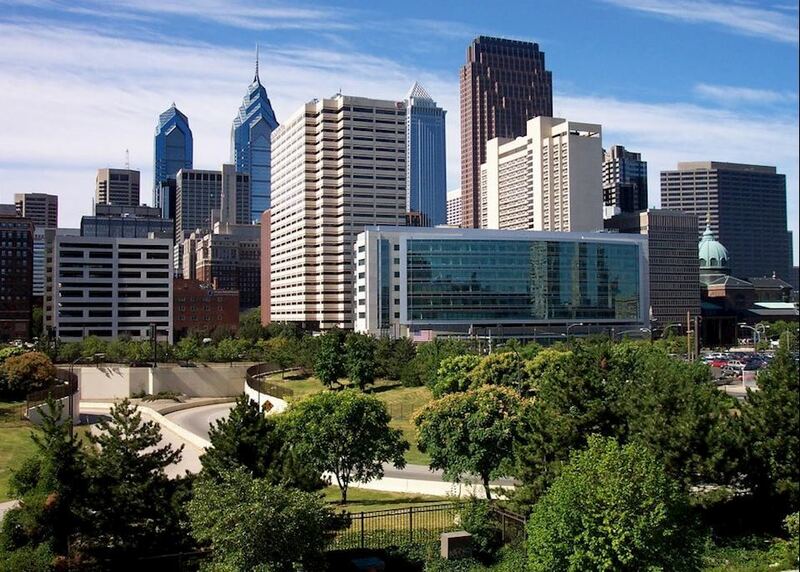 You're then free to spend the afternoon relaxing in your hotel or exploring the city - you could stroll through the Museum District and learn about the city's past, or visit a food market such as Reading Terminal Market for your first taste of an authentic Philly steak sandwich. 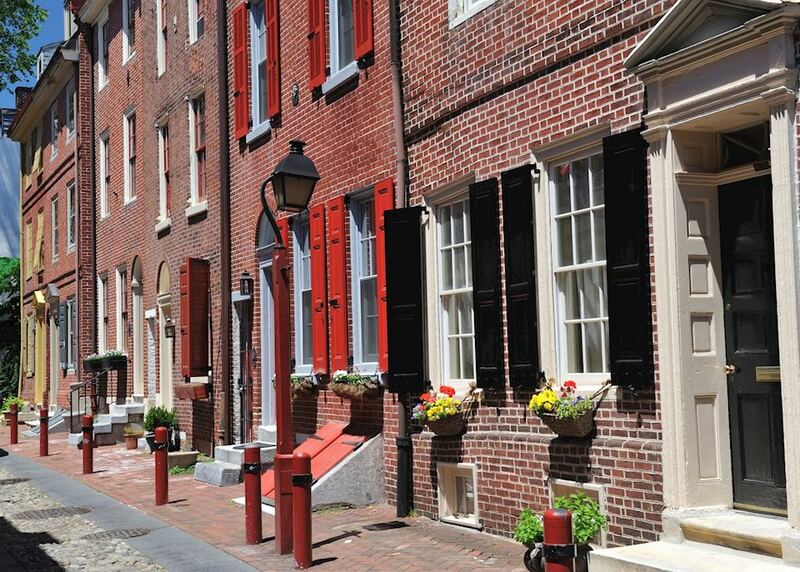 Spend a day exploring Philadelphia. 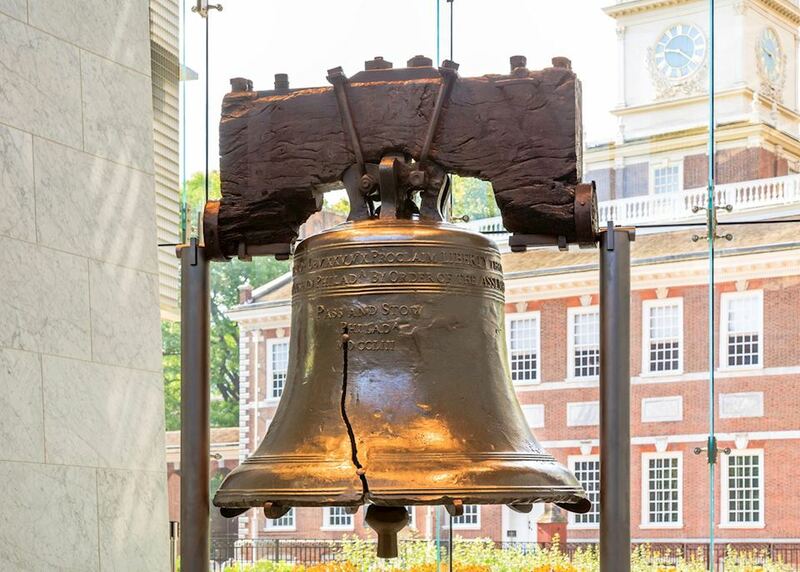 You can walk through the memorial parks, visit the famous Liberty Bell in the informative Liberty Bell Centre or take a cruise on the river past Schuylkill River Park. Rocky film fans might like to strike a pose on the famous steps of the Philadelphia Museum of Art before taking a look inside at its Renaissance and Modern artwork. 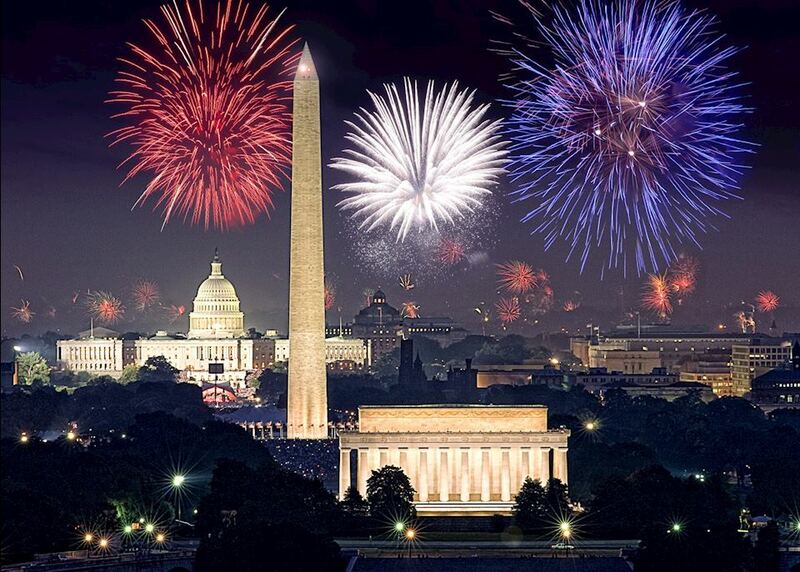 This morning make your way to 30th Street Station in time to board your two hour train ride to Washington D.C. 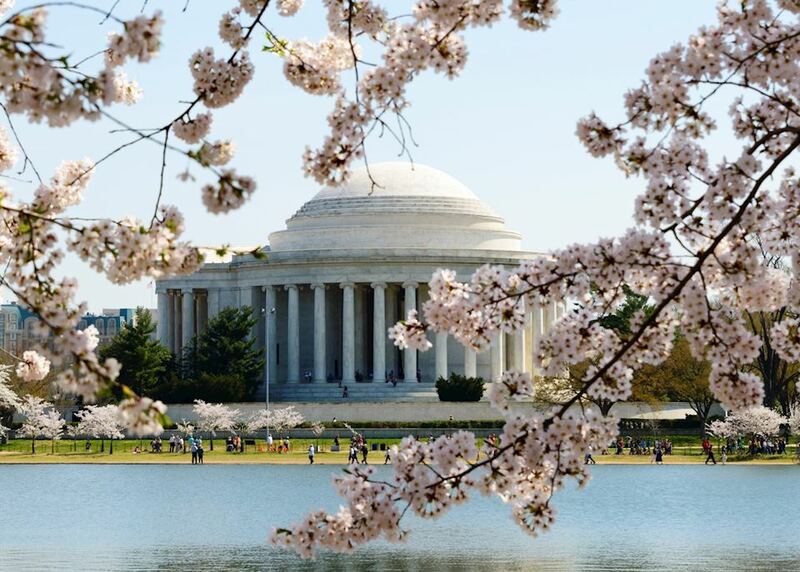 Upon arrival into Washington D.C., take a short taxi ride to your hotel before spending the rest of the afternoon at leisure in the country's capital. 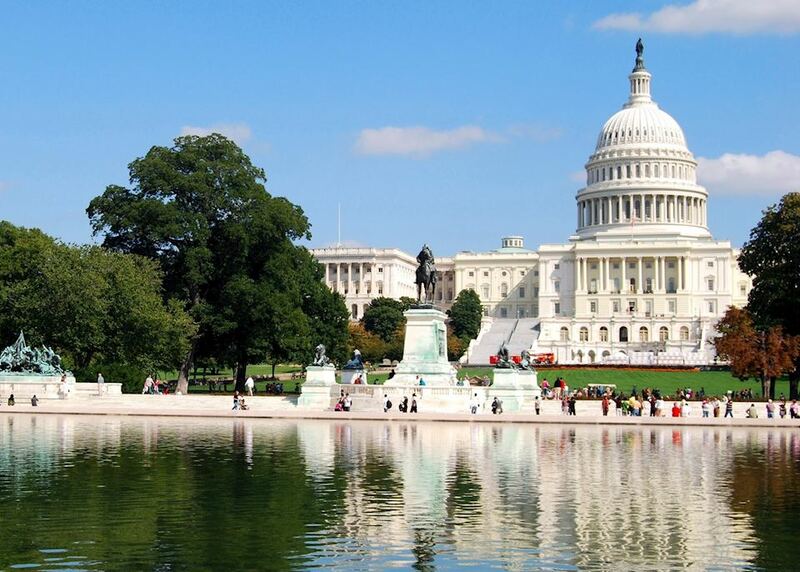 The city is full of historic buildings and monuments to see and photograph, including the US Capitol Building. 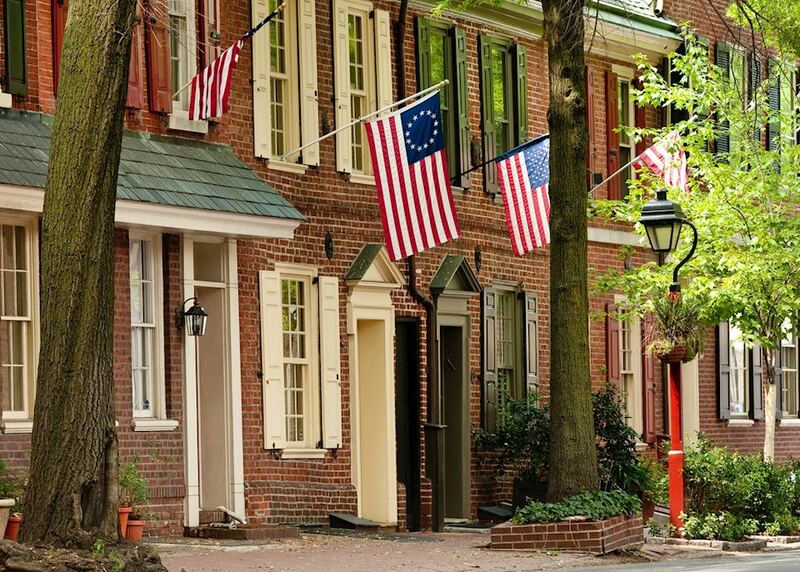 Old Alexandria Town is home to a number of well-preserved 18th and 19th-century buildings as well as the Alexandria Archaeological Museum, where you can learn about the area's past. 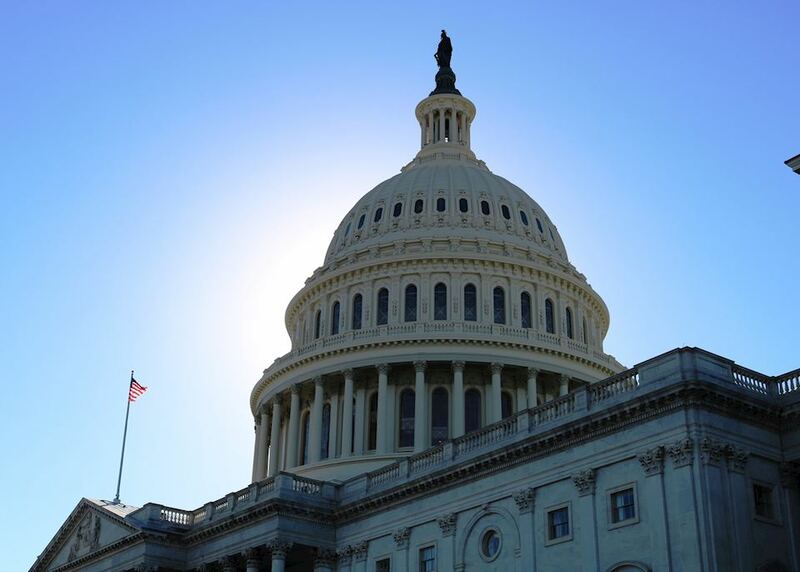 Today you will gain insight into the inner workings of the US government on an offical tour of the US Capitol Building. 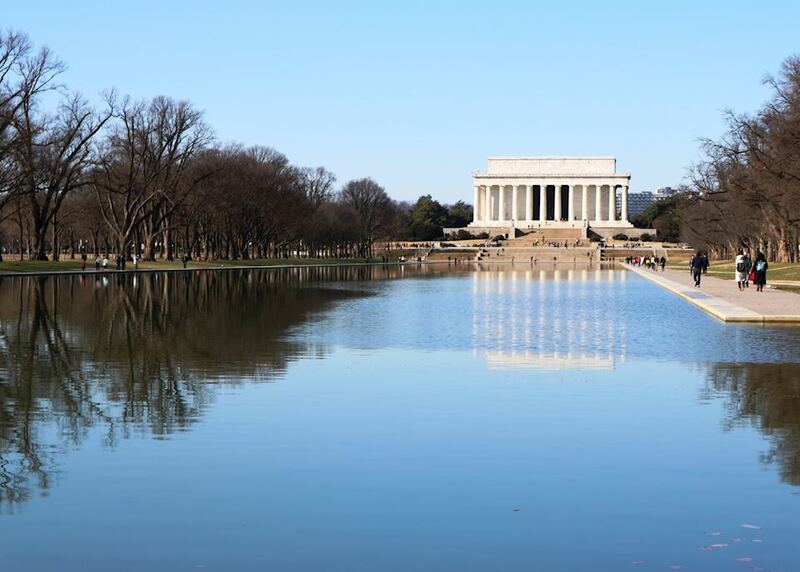 After your tour, the afternoon is free for you to explore on your own. 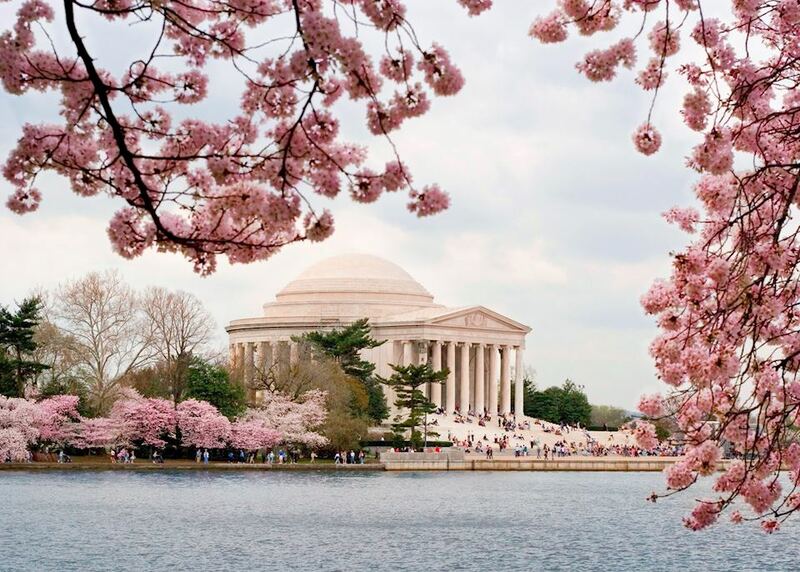 You could browse the boutique shops in Georgetown, see the Declaration of Independence at the National Archives or visit the pandas at the National Zoological Park. 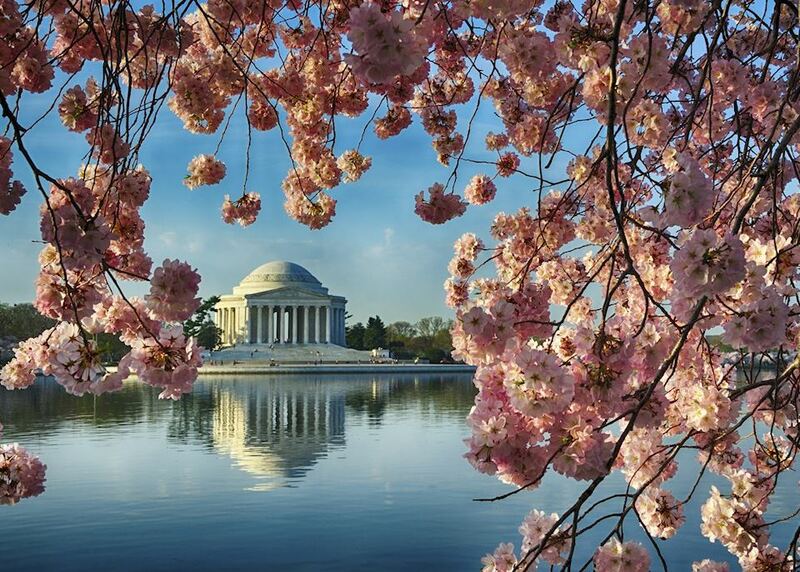 Continue to enjoy your time in Washington D.C. at your leisure. 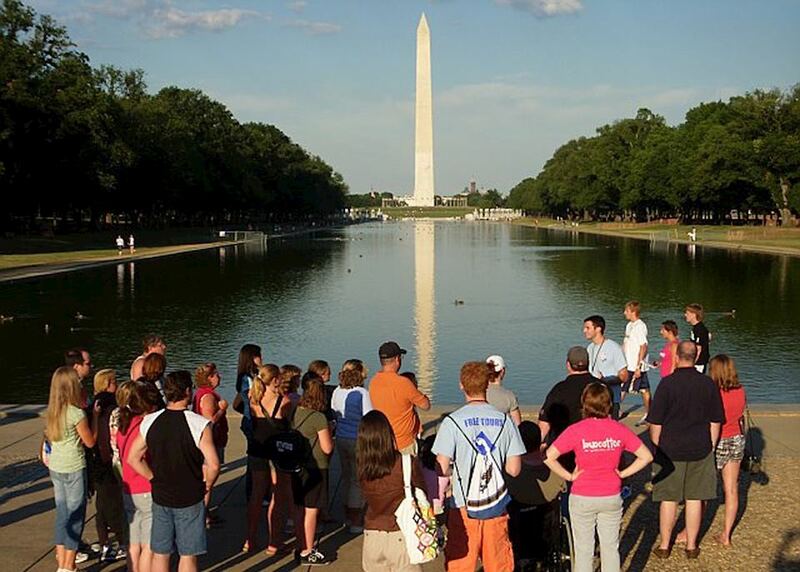 The Smithsonian Institution is made up of 17 separate buildings, housing some of the finest museum exhibitions in the world - entry to all museums is free. 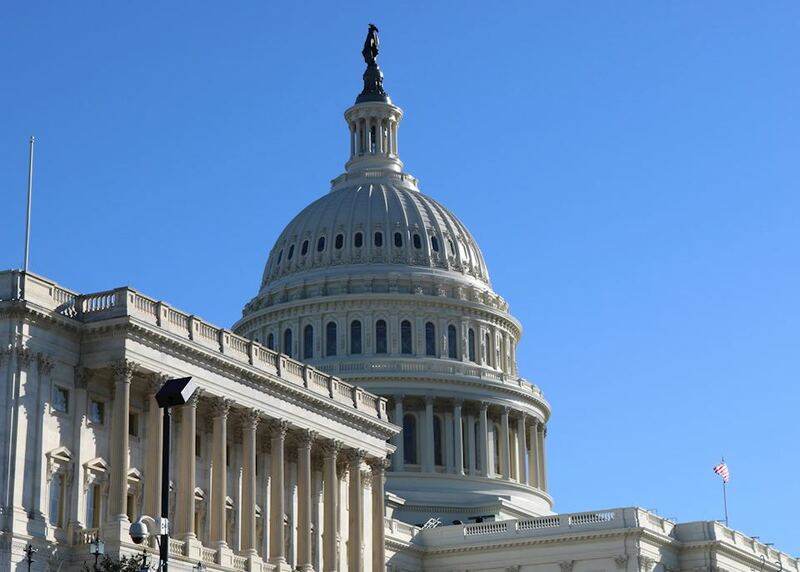 Alternatively, you might like to visit the iconic United States Congress Building - we can arrange for you to join a guided tour for further insight into the building. 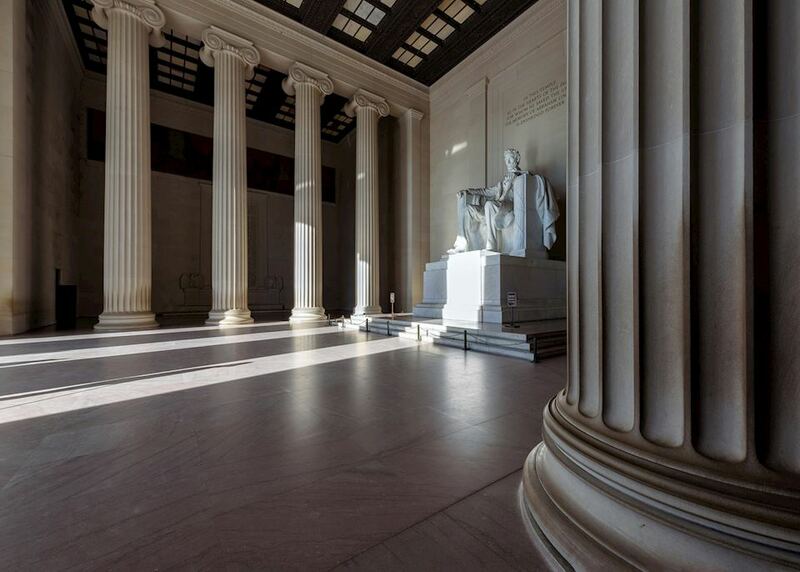 This evening, we recommend watching the sunset from the steps of the Lincoln Memorial - a perfect place to round off your journey through the USA. 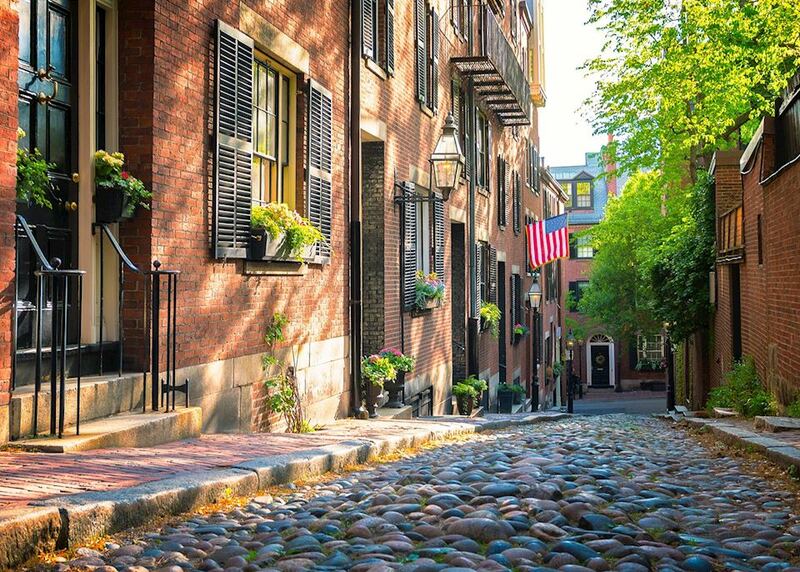 Finish off any last-minute sightseeing before you make your own way to the airport in time to board your onward flight. 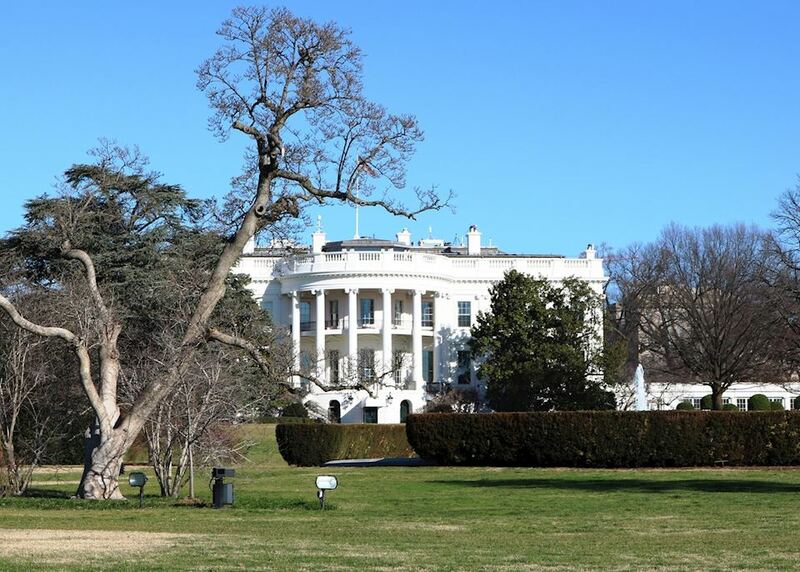 The specialist who designs your trip to the USA will have explored the country many times and, in some cases, lived there. Their first-hand knowledge gives us the belief that no other travel company can match our expertise in helping you plan your trip. Your dedicated specialist will take the time to understand your preferences and build them into an itinerary to match, working to your budget. He or she will keep perfecting it until you’re completely happy and ready to book.